John (Jack) Gilbert of Bray, Co. Wicklow, passed away peacefully, on Sunday 20th May 2018, at St. Columcille’s Hospital, Loughlinstown, following a short illness, beloved husband for 50 years of Virg, much loved father and friend of Yvonne, Darren and Clive, adored grandad of Duncan, Jack and Liam and loving brother of Esme, Phoebe and Derek; he will be sadly missed by his son-in-law, daughters-in-law, brothers-in-law, sisters-in-law, nieces, nephews, relatives and friends. Reposing at Colliers Funeral Home, Old Connaught Avenue, Bray on Wednesday (May 23) from 4.30pm to 6.30pm, with prayers at 6.00pm. 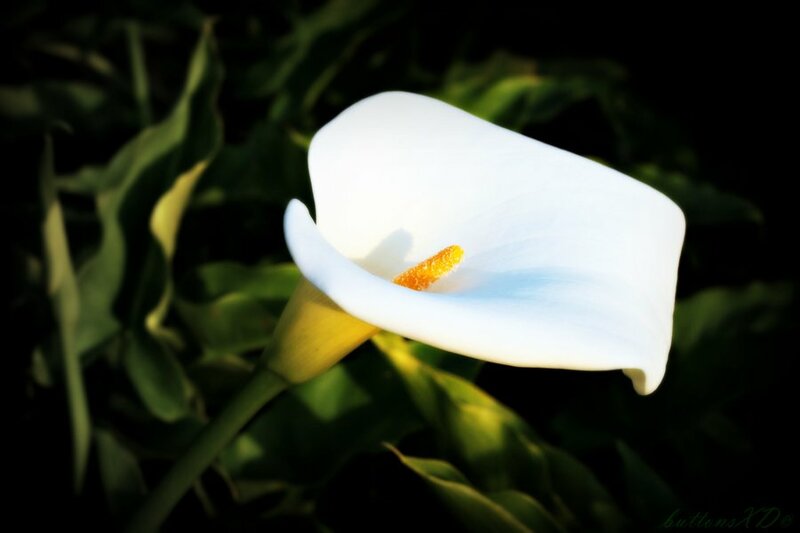 Removal from the funeral home on Thursday (May 24) at 11.30am to Rathmichael Parish Church, Shankill, Dublin 18 arriving for Funeral Service at 12.00noon followed by Committal Service in Mount Jerome Crematorium, Harold’s Cross, Dublin 6W.